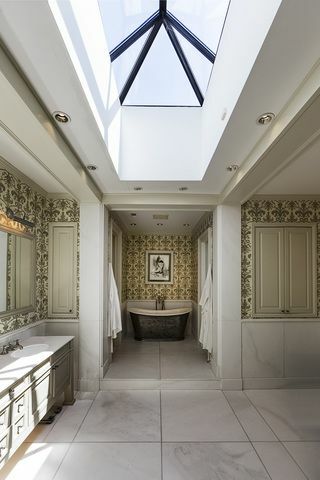 Built in 1891, this updated five-bedroom, seven-bathroom architecturally significant mansion in the heart of Chicago’s Gold Coast neighborhood has struggled to find a buyer since listing three years ago. 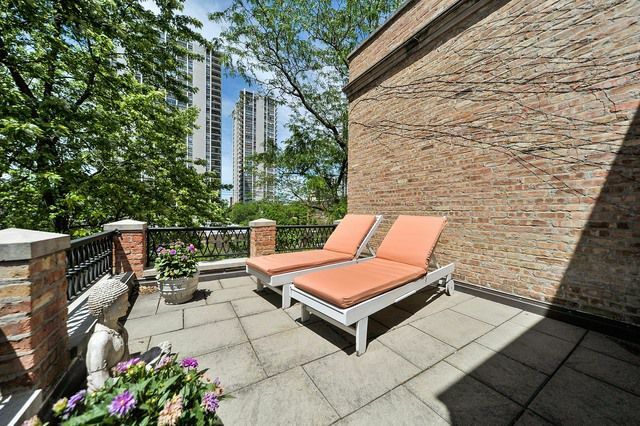 The Gilded Age structure was designed by James J. Egan—an Irish-born architect who was responsible for Chicago’s St. Pius V Church in Pilsen and St. Vincent DePaul Church in Lincoln Park. 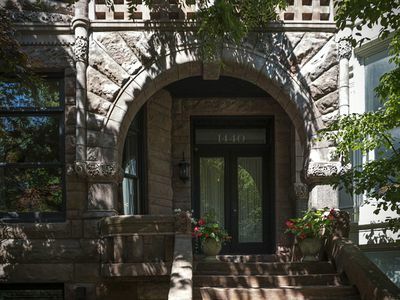 The Gold Coast home’s exterior features a number of church-like Romanesque influences such as semi-circular arches and thick stone walls. 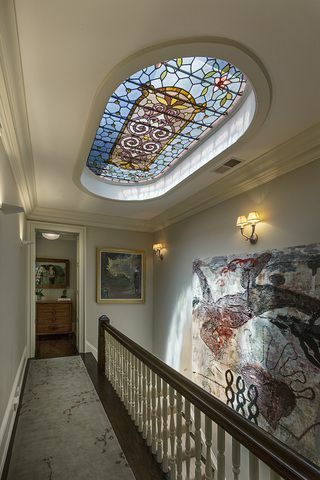 Inside, the home includes a number of historic architectural touches like original wood panels and mouldings plus a stunning Tiffany stained glass skylight. 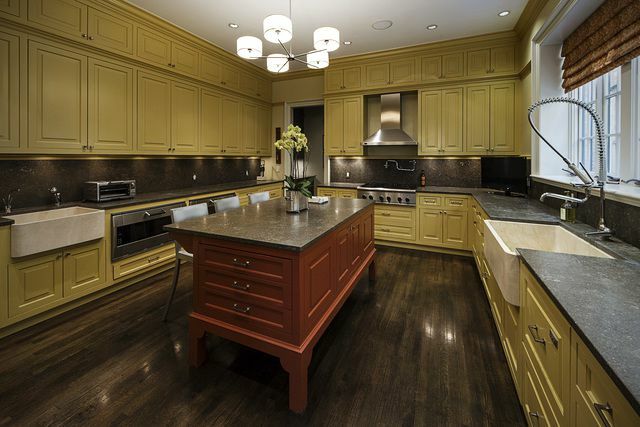 A 2008 rehab saw the addition of modern conveniences including a large chef’s kitchen. 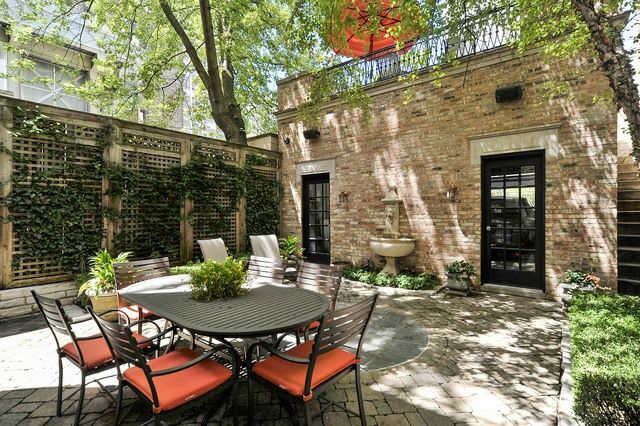 Thanks to a 150-foot-deep lot, the mansion also features a private rear terrace, landscaped backyard, and two-car garage. 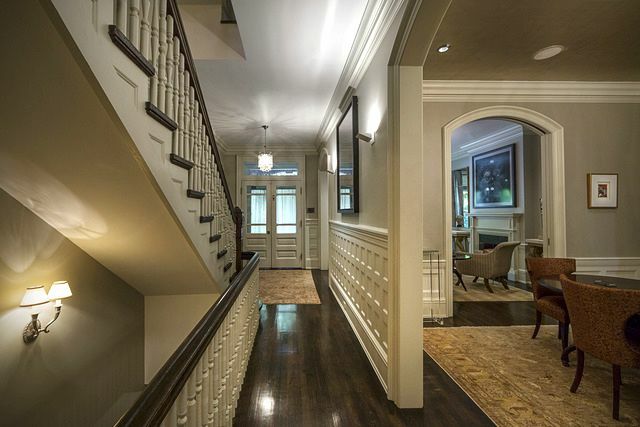 The 126-year-old mansion listed in October of 2014 at an asking price just shy of $6.9 million. Since that time, it has hopped on and off the market a few times with the price generally fluctuating downward. 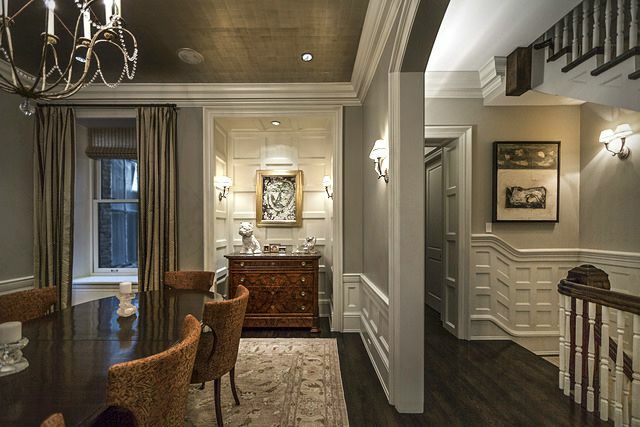 The stately Romanesque brownstone returned yesterday seeking $6.45 million. The International Real Estate News Network (IRENN) is a fledging 24/7 cloud-based American basic cable/satellite television channel that will conjoin traditional television transmission, cord-cutting broadcasting, on demand broadcasting, and innovative new media. Copyright © 2017 International Real Estate New Network.